“The blockchain is an incorruptible digital ledger of economic transactions that can be programmed to record not just financial transactions but virtually everything of value.” – Don and Alex Tapscott, authors of Blockchain Revolution. The blockchain technology is getting popular with every passing day in the digital world. 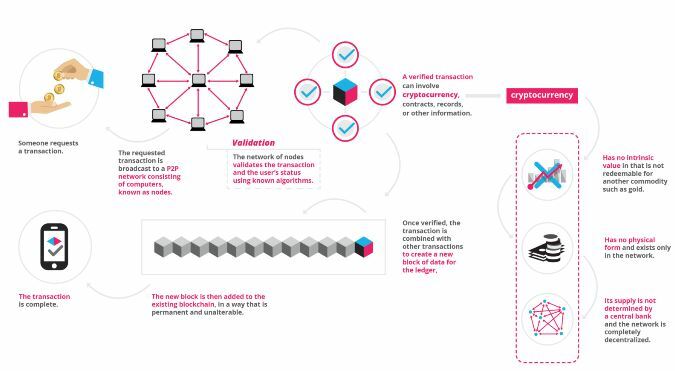 But what exactly is a blockchain and how does it make the digital world easier? 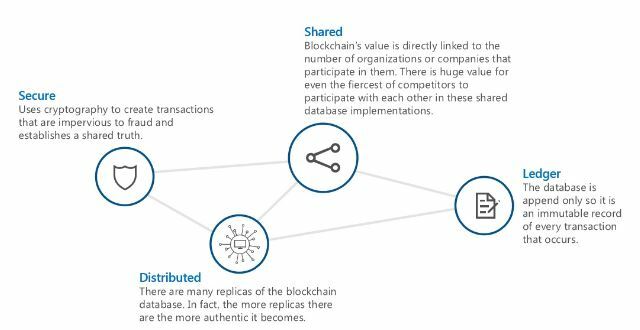 As the name suggests, blockchain technology is like a chain of blocks containing digital information. A group of researchers had first thought of this technique in 1991 as they wanted to timestamp digital documents so that it could not be backdated or tampered with in any way. However, the idea was not implemented to that extent during the time. This idea was then adapted in 2009 by Satoshi Nakamoto for creating Bitcoin – the digital currency. But now, the tech community is finding new ways by which it can be used for other purposes. Say for example, you want to make a valuable purchase. Before making the purchase, chances are that you would have had multiple questions considering that you would be committing a large amount of resources to the purchase. Getting accurate and credible answers to those questions would therefore be a prerequisite. A system where such answers can be stored that can be accessed by everyone and is secure enough that nobody can change or tamper with the information would solve this issue. This kind of system has become a necessity at present and blockchain is the technology that can support it. Blockchains store important information across a network of personal computers. The information is distributed as well as decentralized, meaning that no single organization or individual will own the system. However, everyone can use it and also help to to run it. This makes it almost impossible for anyone to destroy or corrupt the network. With the help of cryptography, the blockchain technology ensures that no record can be changed or counterfeited. So how will blockchain change advertising? There’s a disadvantage in online marketing, you can never be completely sure if the stats you receive are true. Paid traffic sourcing is a regular method of promoting a website to reach a wider audience. However, not all sources of paid traffic are genuine. A real website may have a large bot audience (an audience that visits the website because they were paid) and that is a problem in the larger scheme of things such as actual conversions and genuine search engine rankings. Bot traffic vendors may be able to defeat detection but are unable to explain their high volumes of traffic at throwaway prices. This is where blockchain can be used to mark the separation between bot traffic vendors and real traffic sourcing. Blockchain technology is encrypted but transparent, meaning that it will only show true stats. Companies will easily be able to determine if the people visiting their websites are real, a part of their target audience or just bots and hired clickers. Both the advertising team and the client can use the same blockchain technology for assessing the work that is being done. 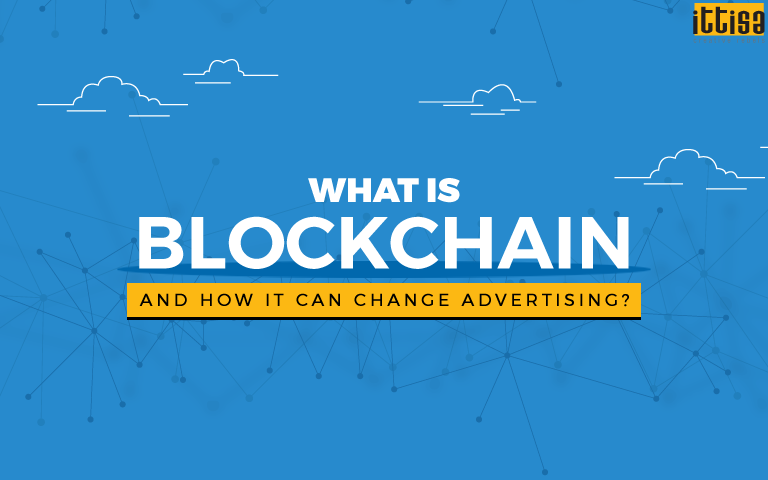 Blockchain can accurately register the effectiveness, success and reach of the work done by the ad agency. 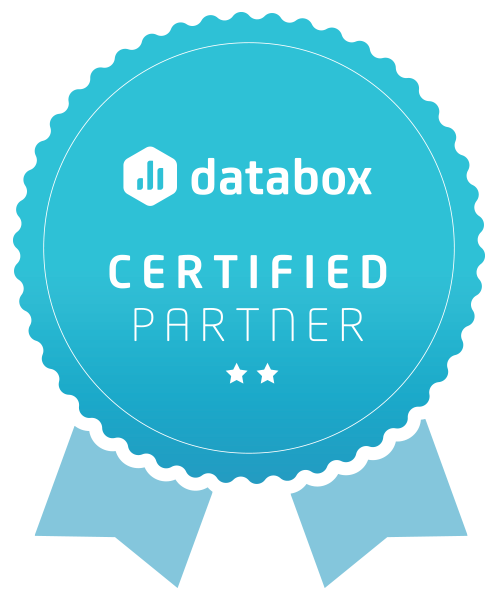 The data available can be verified individually by both parties, and cannot be tampered with. Any changes made by anyone on the blockchain ledger are easily viewable by the public. Moreover, making an alteration will require a lot of computing power for overriding the whole network, thus making it unchangeable. Moreover the data available in blockchain is consistent, complete and accurate, making it trustworthy. Before blockchain happened, buying and selling always required an intermediary. Say for example, Google acts like a middleman at present with its GDN ads, being an intermediary between websites who want traffic and advertisers who want more clicks to their site. Now, if the website owner and the advertiser trusted each other, there would be no requirement of the GDN ads. However, at this point an advertiser cannot trust the owner of the website to not manipulate things to increase the website revenue at the expense of the advertiser. In such a situation, if blockchain technology is able to verify that that every user is genuine with complete accuracy, and also that the website will be charging the owner only for genuine clicks, there would be no requirement of the ‘middleman’ – making the whole process simpler as well as cheaper. Paying a third party will no longer be required. Advertisers gather information like age, gender, salary, lifestyle habit, etc about the target audience from various sources -which may or may not necessarily be true. 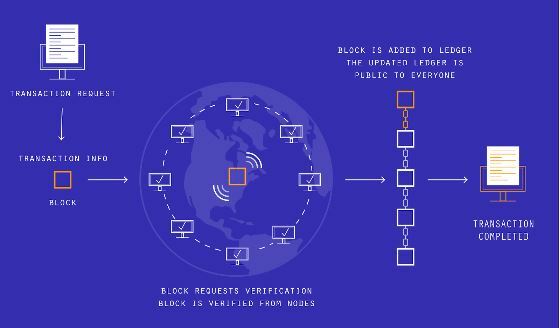 With blockchain technology, advertisers can gather information directly from a customer’s profile, taking in everything that a customer is willing to share at a single go. This will help in understanding customer needs and therefore directing advertising spends only towards those customers who are most likely to use their product/service. Blockchain can store and verify huge amounts of data related to a customer. Relevant portions of this data will be shared only with brands that the customer trusts. Therefore, this technology is something that can be trusted by both parties. Consumers can be sure that their information is secure while they remain anonymous and in control of what they want to share and what not. On the other hand, brands will be sure that the information they receive is true and can be trusted. The blockchain technology has recently made its presence felt in the online world. In the future, when it can successfully undergo management and verification of online data, companies can be launched that will be able to run completely on algorithms, like companies that make self-driven cars safer or those that protect online identity. What do you think of the blockchain technology? Tell us in the comments below.